There are several similarities between lithium-ion batteries and NiCad (nickel-cadmium) batteries. 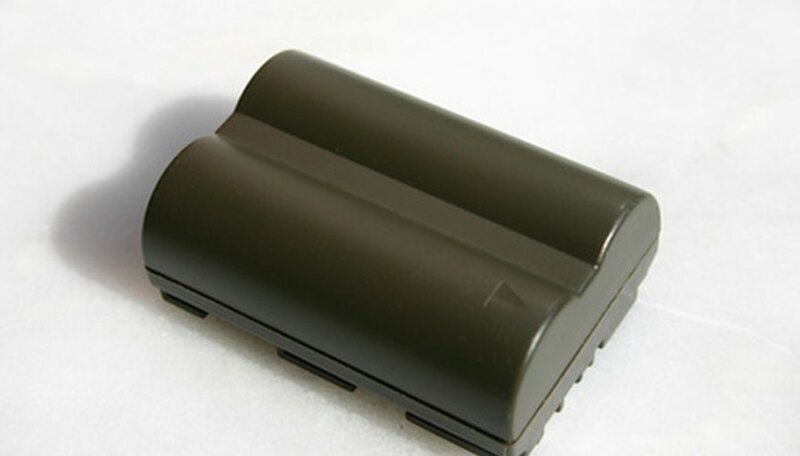 Both types of batteries are rechargeable and ideal for certain applications. There are also significant differences. Lithium-ion batteries are often employed in portable electronic devices such as laptop computers, digital cameras and cell phones. Many portable power tools and two-way radios employ nickel-cadmium batteries. Both types of batteries have relatively high shelf lives. Nickel-cadmium batteries can be stored or used for up to 5 years. Lithium-ion batteries can last for anywhere between 2 and 3 years. If they are properly maintained, nickel-cadmium batteries can offer more than 1,000 charge and discharge cycles. Lithium-ion batteries are capable of offering between 300 and 500 charge and discharge cycles. 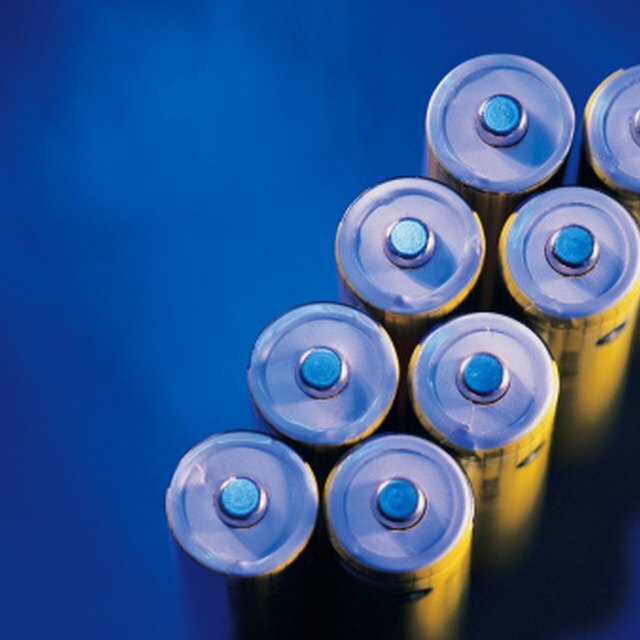 According to GreenBatteries.com, nickel-cadmium batteries have a higher rate of self-discharge than lithium-ion batteries. NiCad batteries will need to be recharged if they have been stored without use for several months. Lithium-ion batteries on the other hand, can go unused for several months before they begin self-discharging. Lithium-ion batteries operate at higher voltages compared to nickel-cadmium batteries. A typical lithium-ion battery operates at 3.7 volts and a nickel-cadmium battery operates at 1.2 volts. Leone, Jay. "Lithium Ion Batteries Vs. NiCad Batteries." Sciencing, https://sciencing.com/lithium-batteries-vs-nicad-batteries-5939109.html. 24 April 2017. Can I Charge Two 6V Batteries in Series?